You can also speak to her at the monthly meeting on Wednesday. 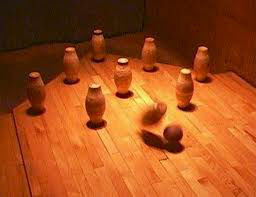 This entry was posted in Social event and tagged Market Harborough WI, skittles evening by marketharboroughwi. Bookmark the permalink.